How Much Do Glass Replacements Cost? Broken glass in the home can be a stressful situation because it can be dangerous for children and pets as well as causing problems with your electric and heating bills. However, one of the reasons why people delay having their broken glass fixed is because of the cost. So, when glass breaks in your home, how much will it cost to get a glass replacement? 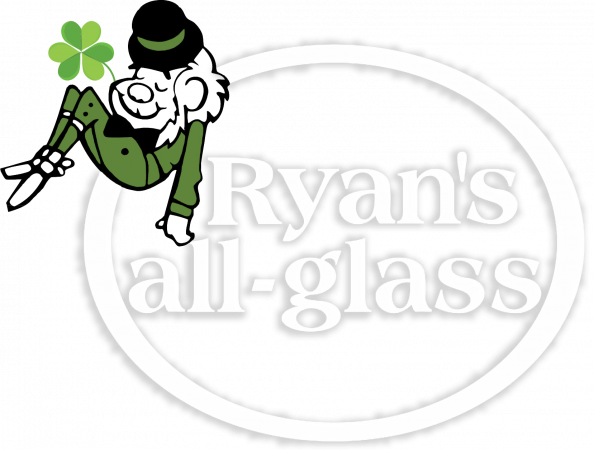 In today’s blog post, Ryan’s all-glass takes a look at the cost of glass replacements. Broken windows are the most common problem when it comes to home glass replacements because they are exposed to the elements. Luckily, broken windows are also the cheapest glass pieces to replace, depending on the type of windows in your home. Single pane windows can be replaced for as little as $50, but double pane windows can be a little more expensive. Broken mirrors can be more difficult to replace because they often have unique cuts and edging. Non-vanity mirrors are particularly difficult to replace because they aren’t an easy cut like windows and vanity mirrors. Depending on what mirror is broken, it can be difficult and expensive to find glass replacements. For simple round and square cut mirrors, replacements can go for as little as $50. However, the price can jump considerably for custom cut glass replacements. If your home has a lot of glass, windows and mirrors might not be the only piece at risk of being broken. Glass shelves and cabinets might also be at risk, but can be less difficult to replace. For example, if you have a broken glass shelf, it can often be cheap to replace. Replacing just one shelf or support is often quite affordable unless it is a very unique cut. For businesses, glass replacements might be needed for things like storefront windows and unique custom glass pieces like display cases and glass conference rooms. 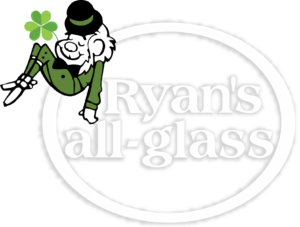 Glass replacement can be stressful, but Ryan’s all-glass has simple and affordable solutions. For more information on what we offer, give us a call at (513) 771-4440 or contact us online today.